Her clients are organisational leaders and high potentials, leadership teams, and task forces, political leaders, Ambassadors and High Commissioners. They are from the Corporate arena, the US Public Service, the Canadian Public Service, NGOs, Business, and Non-Profits, and include areas of Finance, Law, Medicine, Technology, Communications and Creative Design. In response to widely-expressed interest to her highly successful and innovative approach to coaching, she established the School of Shadow Coaching®, an advanced coach training program accredited by the International Coach Federation, designed to meet the needs of graduate, master-level coaches. Her work has been written up in Fast Company Magazine, The National Post (Financial Post), The Globe and Mail, The New York Times Business Section, The Boston Globe, and Personal Success Magazine. She has authored the critically acclaimed book Leaders: Their Stories, Their Words - Conversations with Human Based Leaders, chosen by Spirited Woman as one of Top 12 New Year’s Book Picks in 2012. 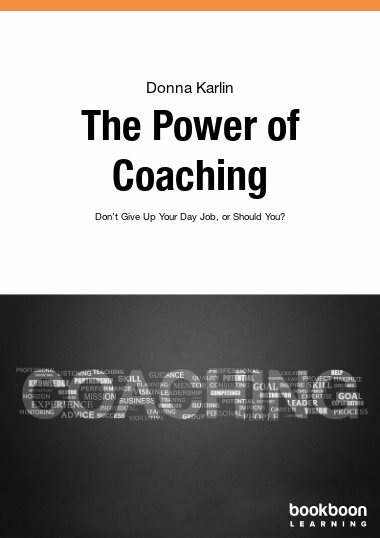 Donna is a SupporTED Coach, a member of the team that coaches the TED Fellows, an Associate with Strategic Red Team Consulting, and a communications and team dynamics advisor for INSPIRIT International Communications, Brussels, Belgium. 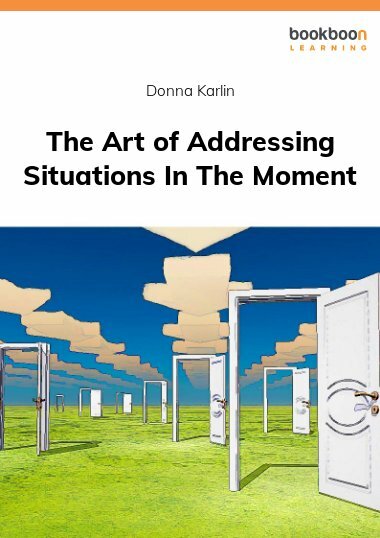 She is a member of the Advisory Council of The International Academy of Behavioral Medicine, Counseling and Psychotherapy (IABMCP), Past President and current Dean of the International Consortium for Coaching in Organisations (ICCO), is a Founding Member of the Harvard Institute of Coaching Professional Association (ICPA), and a founding member of The International Association of Coaching. She has her post graduate certification in Organisational Psychology with a focus in Executive Coaching by The Professional School of Psychology and has been certified by the International Academy of Behavioral Medicine, Counseling and Psychotherapy as a Diplomate in Professional Coaching. She has a proven track record in developing sustainable leadership.